Sometimes no matter how much you stretch you just cat reach that floor. What's the solution? Change the floor! Make it higher by placing a yoga brick under your forehead, or your hands. The perfect prop to help you obtain perfect posture. Bean Yoga Blocks will help you modify poses and accommodate your level of flexibility to make your practice deep and 100% safe. 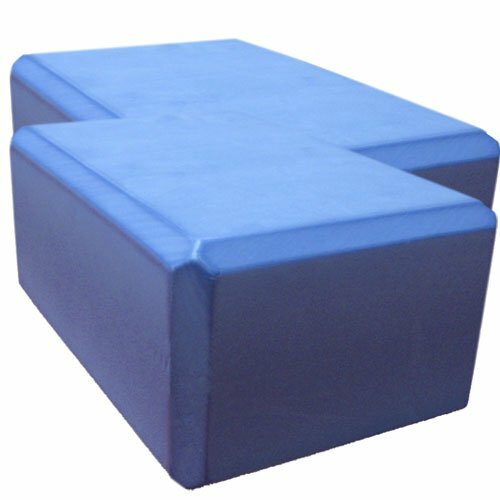 2 pack very affordable, comfortable, high density Foam Blocks 9"x6"x4" . Enhance your practice and alignment with this great offer!